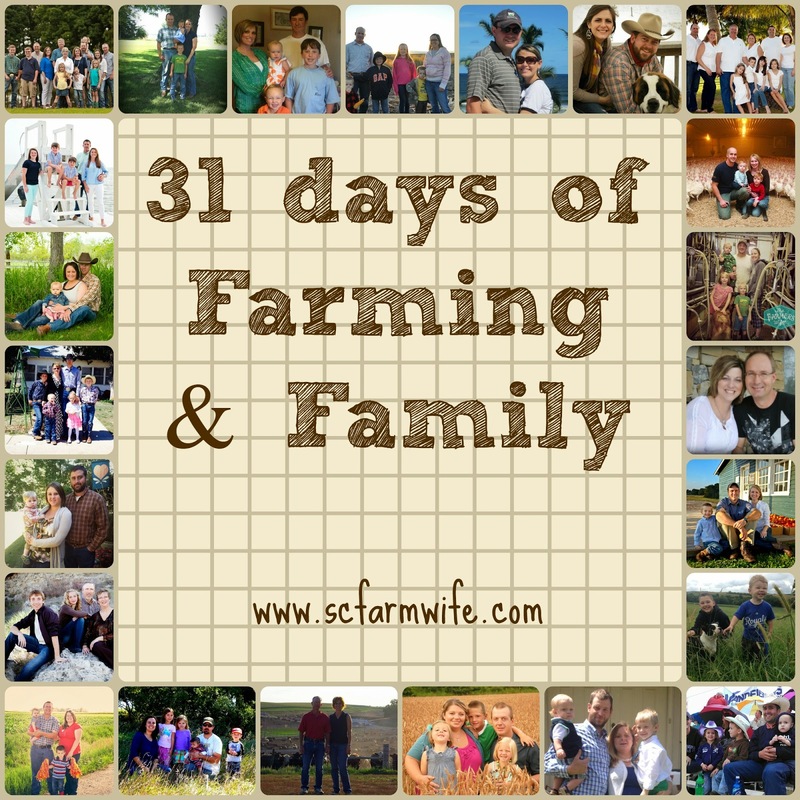 Today is the last day in our 31 days series and even though I missed a few days of posting I still am excited that I have been able to share these awesome farm families with you! 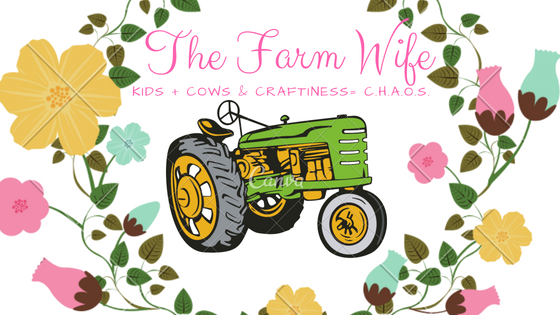 To help YOU learn more about the farmers that feed our families. You see each of these families go to the grocery store just like you. depending on the time of year and farm life it could be 9 or 10. You see farming is not just our occupation but our life. Each farm family you see above is fully invested into their farm. We aren't talking just money but time and passion as well. Do you still have questions about your food or farms? Let me know I will be happy to answer it for you or find a farmer who can! Did you miss a day in our series? No worries...below is a link to each day! Hope you have enjoyed our series! Please feel free to leave questions or comments below! Until we meet again, may God bless you and keep you!